The presentation focused on self-injurious behaviour in children and adults who have autism spectrum disorder (ASD) in combination with a moderate to severe level of intellectual disability. 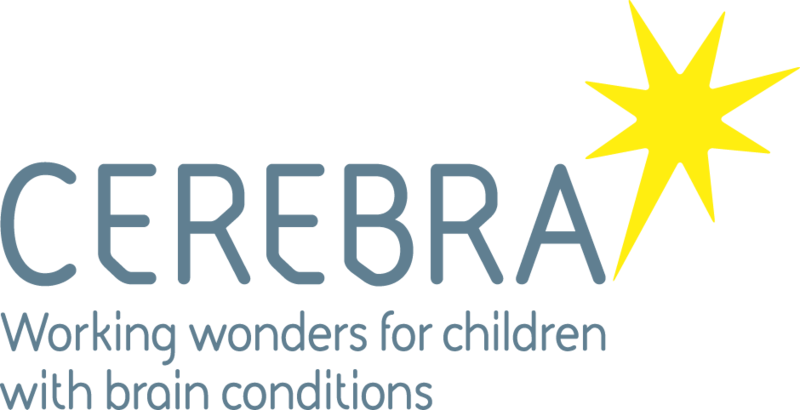 The prevalence and risk of self-injury in ASD are discussed with reference to data collected by the Cerebra Centre for Neurodevelopmental Disorders. From these and other data, risk markers that appear to predict the presence, severity and chronicity of self-injury are described. The presentation focused on the issue of whether self-injurious behaviour is a special case of challenging behaviour. Additionally, the phenomena of preferred imposed restraint and self-restraint were described in detail with implications for intervention and theoretical models of the causes of self-injury outlined.